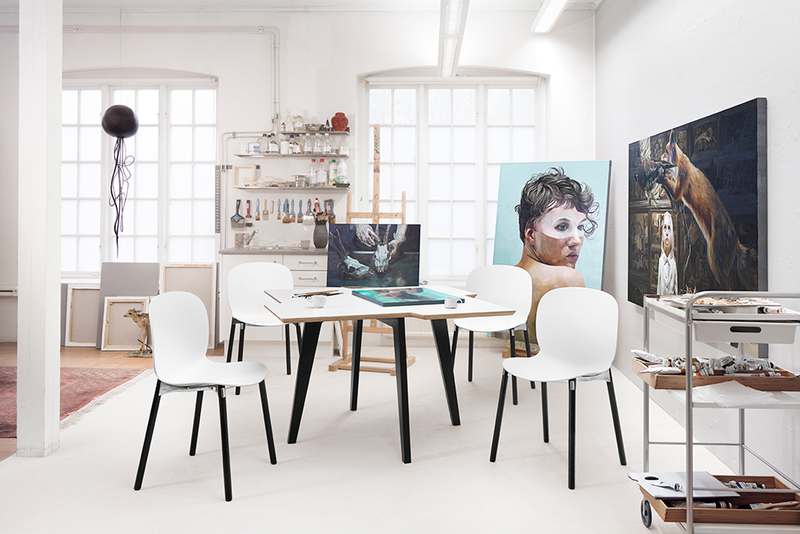 RBM has its roots deeply entrenched in the traditions of Danish design. 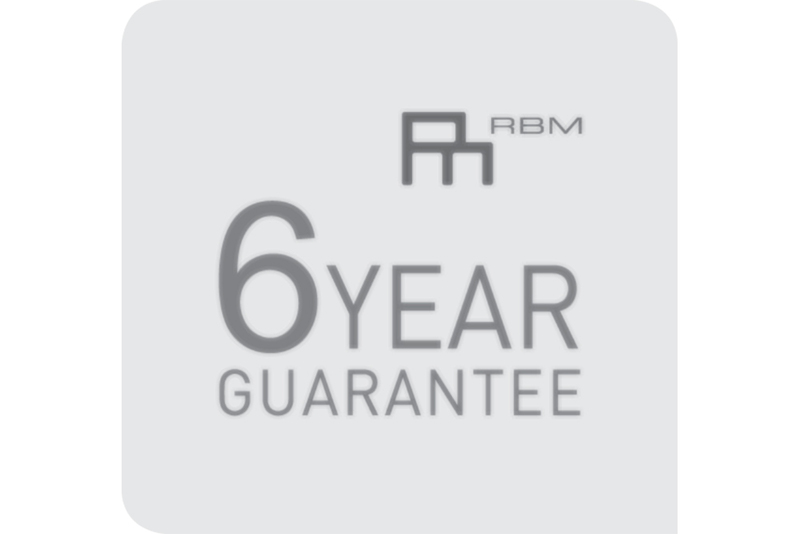 RBM has its roots deeply entrenched in the traditions of Danish design. RBM Noor is a contemporary classic that marks a new beginning in vitalising spaces and relations. 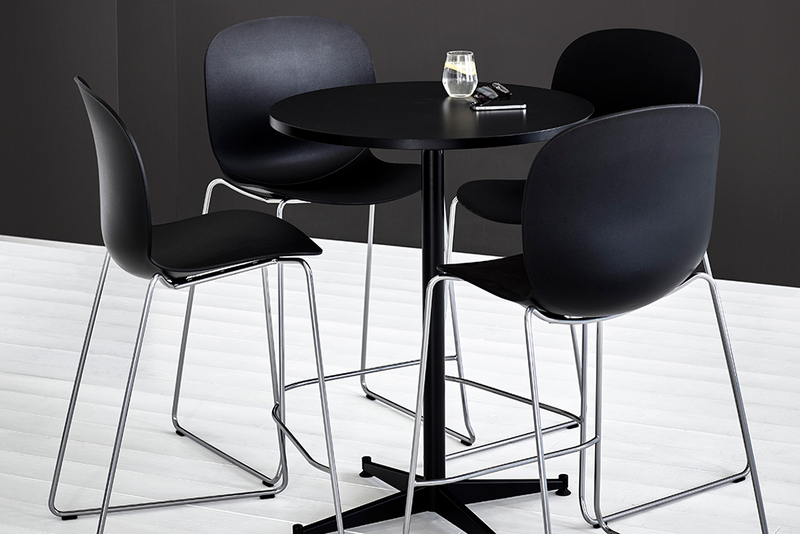 A collection of canteen and conference chairs adding vitality to working spaces and sociable areas. A wide range of colourful chairs easily combinable for every purpose, room or environment. A collection with a Scandinavian identity and environmental thinking. A result of an innovative design collaboration between the designers: Form Us With Love, StokkeAustad, Susanne Grønlund/Grønlund Design and the RBM design team.